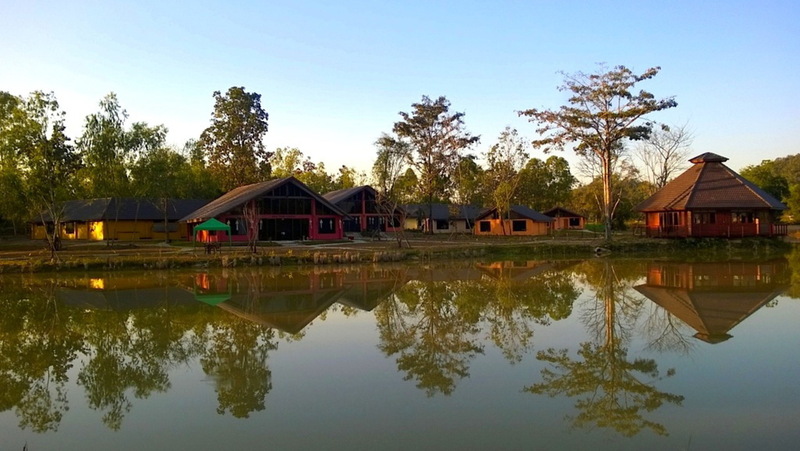 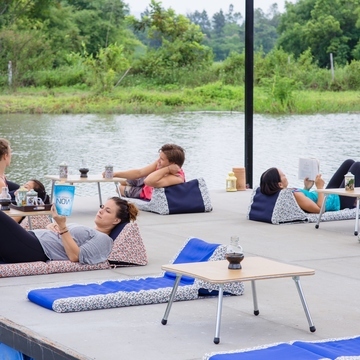 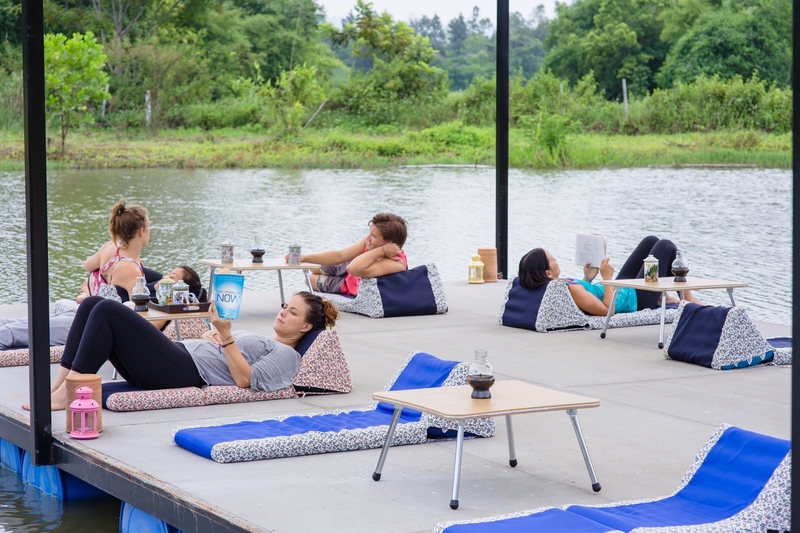 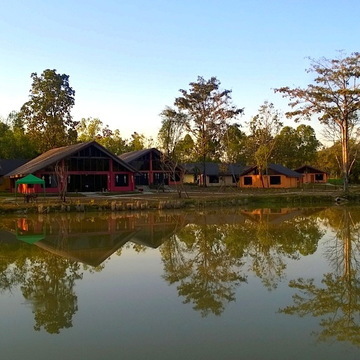 For those who are interested in wellness and love nature, Museflower Retreat & Spa is an all-inclusive cozy vegetarian natural retreat and spa center in peaceful Chiang Rai, Thailand, that offers healing, learning, and natural living practices. 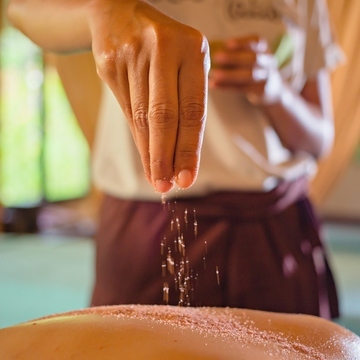 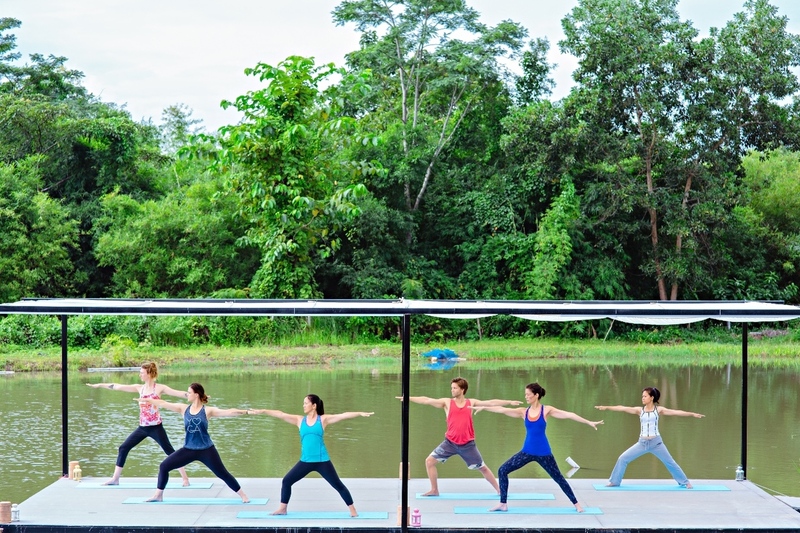 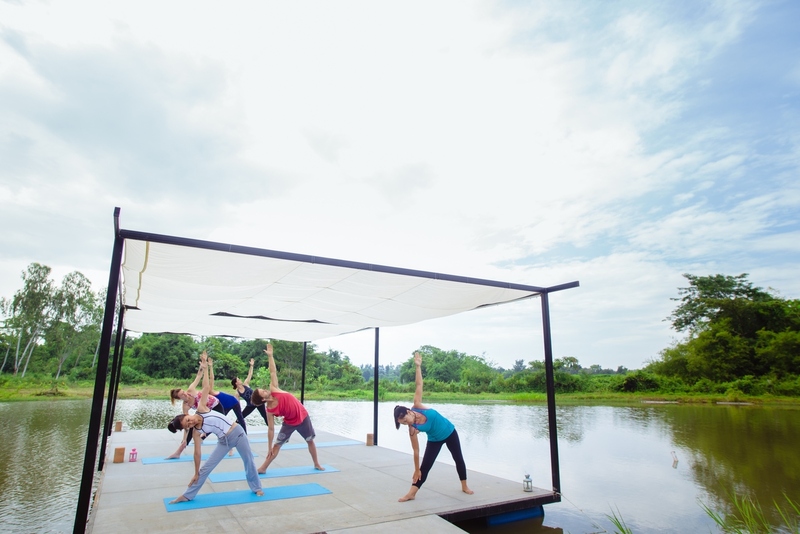 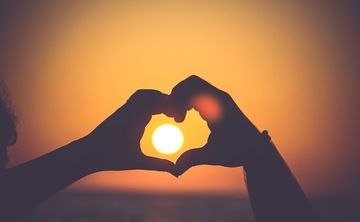 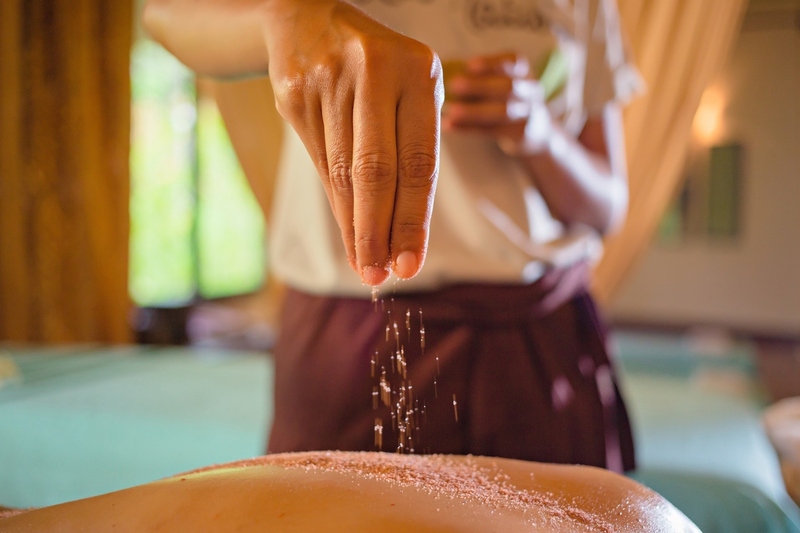 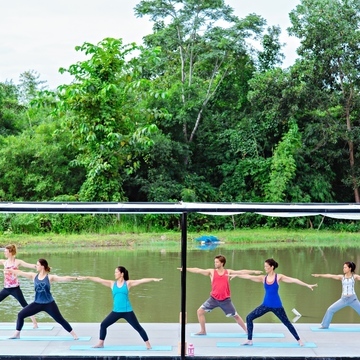 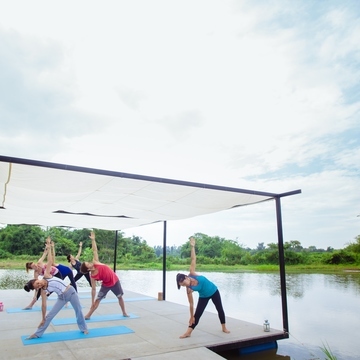 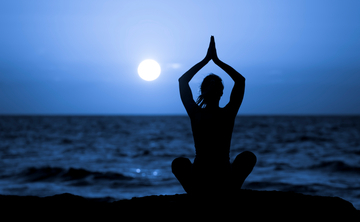 At Museflower, we host yoga, meditation, spa and wellness retreats, creative workshops, trainings, vegetarian cuisine, and offer the best natural Thai spa treatments at Museflower Spa Chiang Rai. 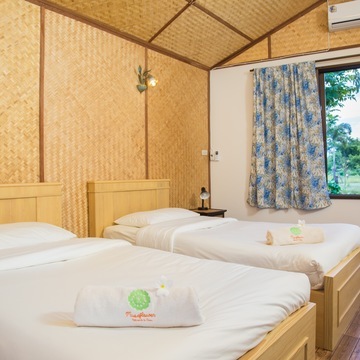 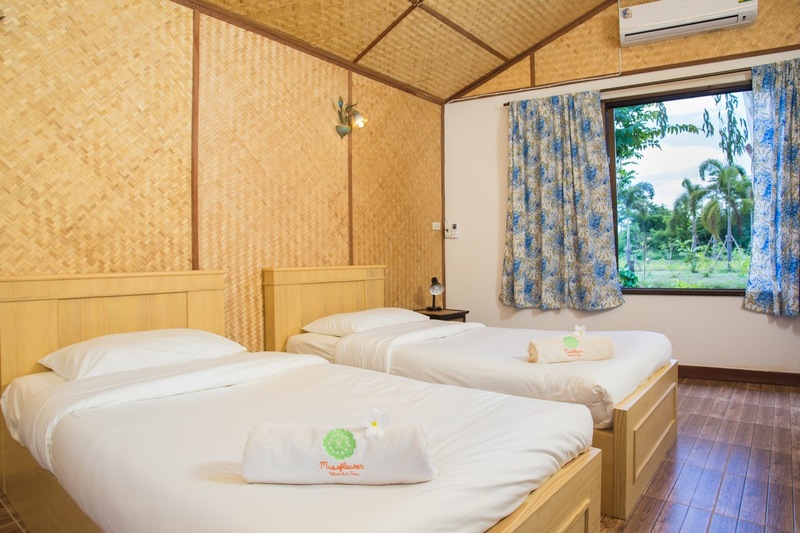 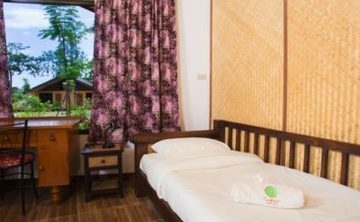 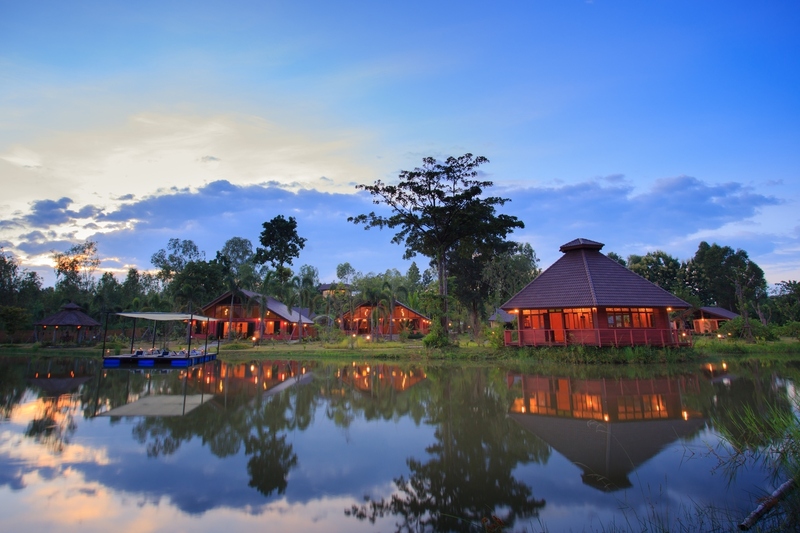 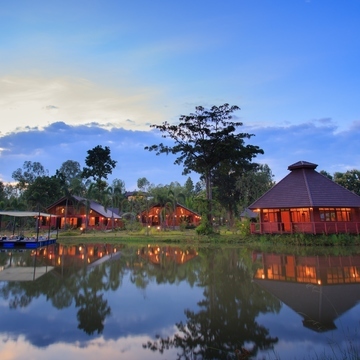 We welcome all travelers who want a mindfully green, health-conscious wellness retreat to stay while visiting and exploring Chiang Rai.